Monday morning, Good Morning everyone! If you are interested in learning more about how Spinal Decompression has changed the way I practice. This amazing technique really allows me to treat patients with the latest Non Surgivcal technique. Many people have heard of the DRX 9000 and other spinal decompression tables. I have patients that see ads in the papers and on the television. This technique can fix the problem of herniated disc. Many patients claim that they get instant pain relieve while on the table. Americans spend over fifty million dollars a year on back pain a year. 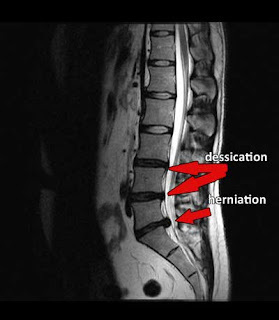 With spinal Decompression 7 out of 10 patients see results with their condition.